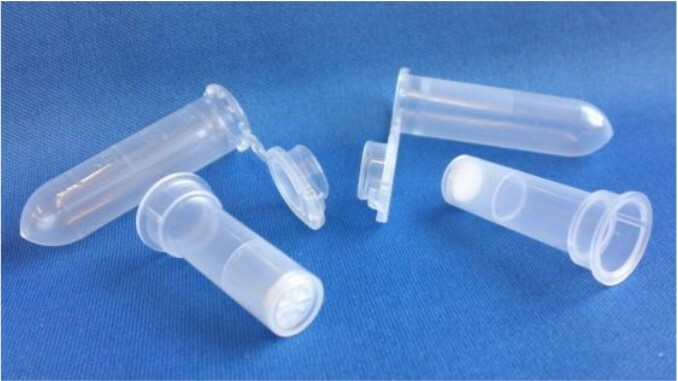 Protein Ark’s Proteus mini purification spin columns are designed for small scale protein purifications such as those required for expression trials, solubility determination tests, screening, titering and scouting studies. The columns fit all standard microfuges and allow you to process multiple samples in parallel. Protein Ark’s Proteus mini clarification spin columns are designed to remove microorganisms, particles and precipitates larger than 0.2 μm pore size from aqueous solutions. 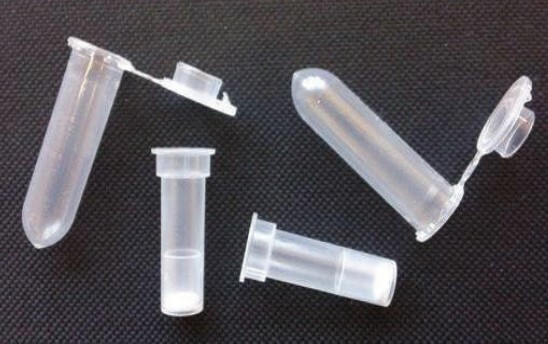 These are ideal for HPLC/FPLC sample preparation. The PVDF membrane provides high flow rates and throughput, low extractables and broad chemical compatibility. The membrane binds far less protein than nylon, cellulose or PES membranes. The columns fit all standard microfuges and allow you to process multiple samples in parallel.